Much has been made of the digital divide limiting progress in developing countries. In the world of research and higher education, this divide becomes particularly pertinent. 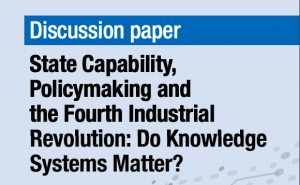 Where countries in the developed world are rapidly transforming into information societies and knowledge economies, the ability for researchers in developing countries to access and contribute to the wealth of knowledge that is available through the internet can be the key to the relevance, dissemination and impact of their research. RENs (e.g. UbuntuNet Alliance) enable African scientists to connect to each other and for global research teams to move from an era of research isolation to an era of research collaboration. 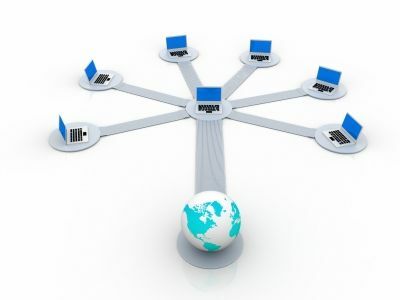 The purpose of UbuntuNet Alliance is to support the development of NRENs in Africa and to support cross-border connectivity to enable research collaboration across African countries and beyond. 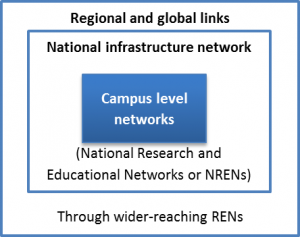 NRENs ideally serve as bandwidth consortia, creating economies of scale, negotiating affordable Internet access and the terms of access for member institutions, and sharing the costs of connection to international RENs. 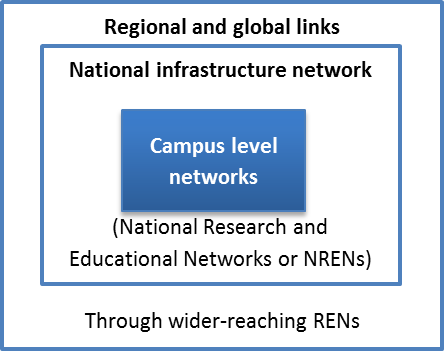 NRENs offer opportunities for in-country collaborative research practices and for regional and international linkages. While these first two “layers” are important, it is the university personnel who provide network connectivity and services at the campus level that play a crucial role as the first link in the networking chain. Local technicians are in a good position to understand the needs and aspirations of the users and help them to develop and use the services effectively. Furthermore, if local technicians are to understand and meet the needs of research users, it is crucial that they collaborate with experts in access and use of research literature – university librarians. Recognising the multi-layered nature of ICT infrastructure management INASP is trialling a two-strand approach: Bottom-up and Top-down. The first aims to help universities and higher educational institutions to develop the expertise of their campus IT engineers and build their relationship with library staff; the second aims to help strengthen the capacity of the National Research and Educational Networks (NRENs). In June INASP supported 7 campus engineers (from 5 universities in 3 partner countries) to attend the recent AfNOG campus network training workshops in Lusaka, Zambia. Following their participation there have been several promising developments involving the campus IT departments and their respective libraries, for example, a fivefold bandwidth increase at Copperbelt University, Zambia, and the submission of a collaborative proposal from the Library and the IT department of University of Dodoma, Tanzania (see below for full list of achievements so far). The IT engineers have contacted their Librarians, and the librarians in turn have generally welcomed this initiative, with several formal meetings and a workshop (scheduled for October) initiated. We hope that this will be the start of further collaborative efforts. The next step in the process is to test the top-down approach. In November a training the trainer workshop for NREN engineers, sponsored by the UbuntuNet Alliance, will take place in Kigali, Rwanda. 5 participants from 4 partner country NRENs will participate. Each will then assume responsibility for on-going training of IT engineers at both member campus and national level. Also at UCU a meeting was held between University IT Services and the Library to discuss how they can improve student and staff access to information resources. They have already started implementing some of the recommendations from the meeting. At Copperbelt University (Zambia) three wireless network access points have been enabled in the Library. This has facilitated access to electronic journals and e-books 24/7. Additionally a total of 19 other access points have been installed around Campus, the main targets being the study Lawns and student hostels to enable students access to research and other electronic materials at any time. At the University of Zambia the IT Department has implemented a number of network management tools to monitor network traffic, and have arranged a meeting with the Librarian to discuss at length the needs and challenges that the Library faces in respect to researchers and students accessing e-journals and newsletters. This will enlighten IT staff on what policies to implement and traffic prioritization so that students and researchers can have unlimited access e-journals and newsletters. The Evelyn Hone College (Zambia) has implemented new tools for network monitoring and management but is unable to increase its bandwidth from the current 5Mbps due to lack of funds to purchase necessary switches and routers. 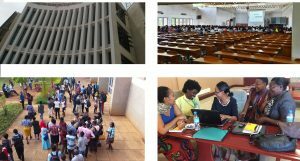 The University of Dodoma (Tanzania) submitted a collaborative project proposal from the Library and the IT department in support of developing access to Library resources. 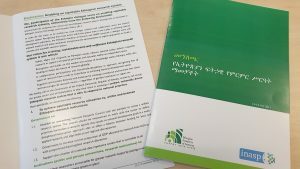 This post was jointly authored by Peter Burnett, Programme Manager, Library Curricula/Network Management, and Caroline Cage, Monitoring and Evaluation Officer.